Every few months or more I write a little post up about the books that my kids have enjoyed looking at, and books I have enjoyed reading to them as neither can read yet! We have lots of books, they’re all over the house and they’re the one thing I really don’t mind being left about! 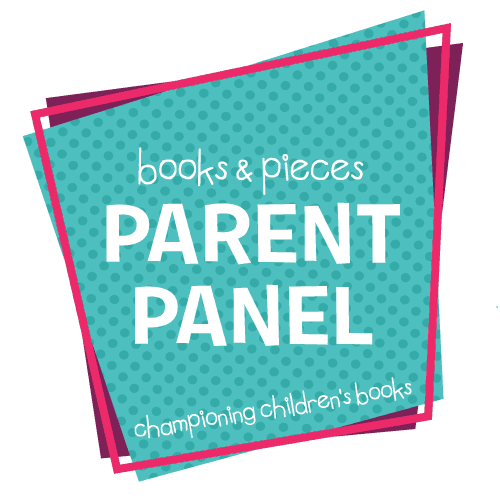 Books can be used for so many things, fun, learning, calming down after being upset, distraction… and I’m pleased to share the news that my family are now part of the Books and Pieces Parent Panel! 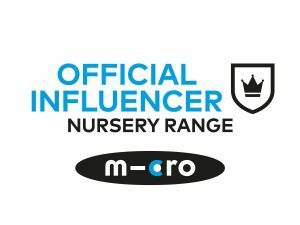 We’ll be sharing some great books on the blog over the next few months and have a discount code for readers to use too! 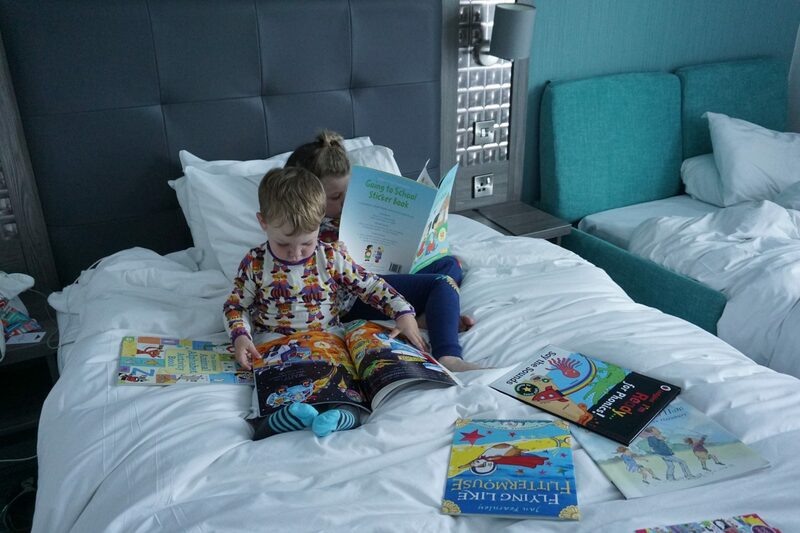 Recently we’ve been reading two of the books at most bedtimes, Alien School & Flying Like Flittermouse. My kids love to read the same books over and over, which I don’t mind as often I learn the words by heart! 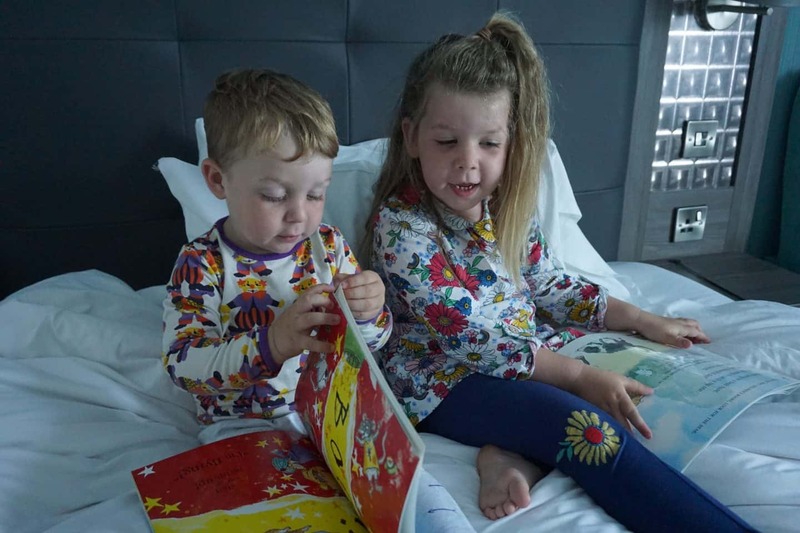 Repetition in kids books (both in the number of times they read them and within the actual book, like repeated phrases or words) is a good thing anyway as it helps them ro recognise letters and words, and to pronounce them too as they start to read along with me. As Athena has just started school this one is particularly apt for her, although I don’t think our car will turn into a spaceship and fly her off to Alien School any time soon! Albie is the little boy in the book who heads off to Alien School, and Athena (And Arlo!) love all the pictures of aliens, as well as all the made up words… ‘Oggle-Blomp’, ‘flobbedy-oobeddy-pom-pom’ and ‘Durkle’ to name a few! This one follows the story of Etsuko the hamster who lives in Bottlenose Bay. She wants to learn to fly and tries all sorts, eventually discovering that anything is possible! The illustrations are just gorgeous, with lots of little details to look at, plus a fold out map on the inside cover. The words form shapes in this book, which is always fun to read, and there are lots of decriptive words the kids like to mimic. Both these books are part for the 3 for £10 deal. I’ll be sharing a few more books from Books and Pieces next month, but I have just made good use of the ‘3 for £10’ offer and bought 12 books ready to wrap up as presents for all the birthday parties Athena will be going to this year! You can get an extra 10% off too if you use ‘Scrapbook10‘ as a discount code at check out! 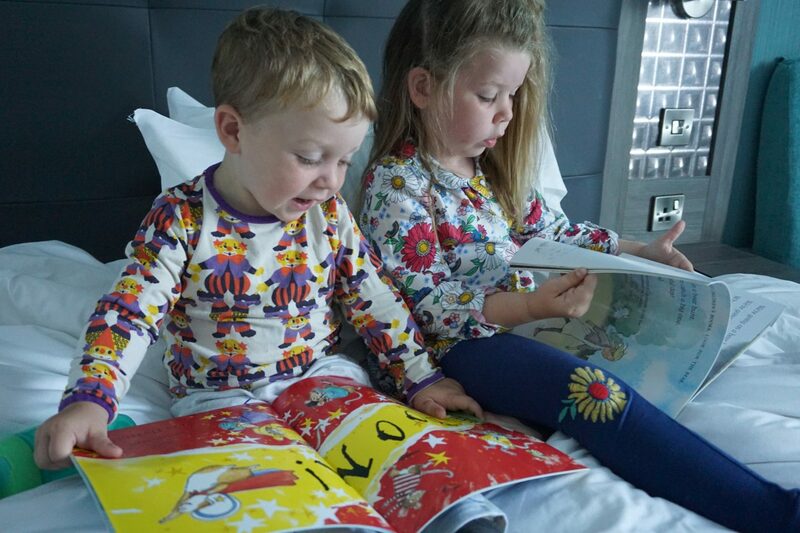 There are so many books to choose from, including sticker books which are perfect for car journeys I find! We were sent these books as part of the Parent Panel. All words and opinions my own.